Controversial planned changes to the MoT test will increase the number of unsafe vehicles on Britain’s roads, according to Government figures obtained by leading consumer motoring site HonestJohn.co.uk. 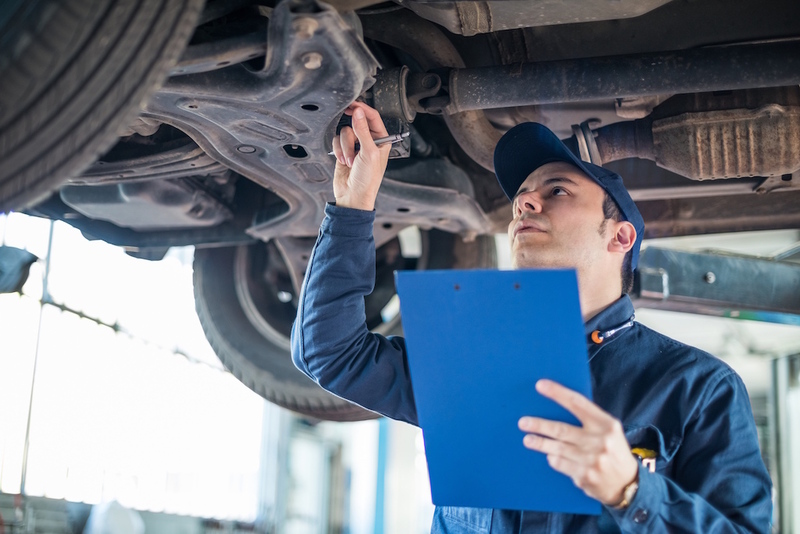 The Government’s plans to extend the annual roadworthiness test from three to four years – which is currently undergoing a consultation period – could mean 385,000 vehicles that would have failed their first MoT will slip through the net and remain on the road unrepaired. The leading consumer motoring site analysed millions of previously unseen MoT records from the Driver and Vehicle Standards Agency (DVSA) and found that one in six cars were refused a roadworthiness certificate during the first MoT, with most failing due to unsafe brakes, lights and tyres. The publication of HonestJohn.co.uk’s MoT Files means that consumers can easily spot common failures by make, model, year of registration and postcode based on real world data. HonestJohn.co.uk’s MoT Files provides simple and detailed access to more than 400m Government data records and represents another significant step forward for consumers who want to make better informed decisions about their next car purchase. The worst car manufacturers for the first MoT in 2016 were Chevrolet, Citroen and Dacia, with respective pass rates of 78%, 79% and 81%. Honda, Porsche and Subaru all hold a collective first place, with the trio showing a first year average pass rate of 91%. The car with the highest pass rate during the first MoT in 2016 was the Lexus RX 450h with an impressive score of 94%. The Honda Jazz was second (93%), followed by the Mazda MX-5 (93%), Volkswagen Golf Plus (92%) and the Audi Q5 (92%). Daniel Powell, Managing Editor of HonestJohn.co.uk said: “Many of the common failure items are down to general maintenance, rather than a particular fault with the car. HonestJohn.co.uk is a website that champions for fairness to car owners by publishing expert, unbiased information to help consumers make informed choices about their cars. The site has more than 2.0m unique visitors each month. The website was established in 2000 in response to reader questions to the Honest John column in Telegraph Motoring. It gives free advice and information and aims to help raise standards for the consumer. It provides honest answers to direct questions about the best cars and the best deals for consumers, written clearly and displayed in a user friendly way.